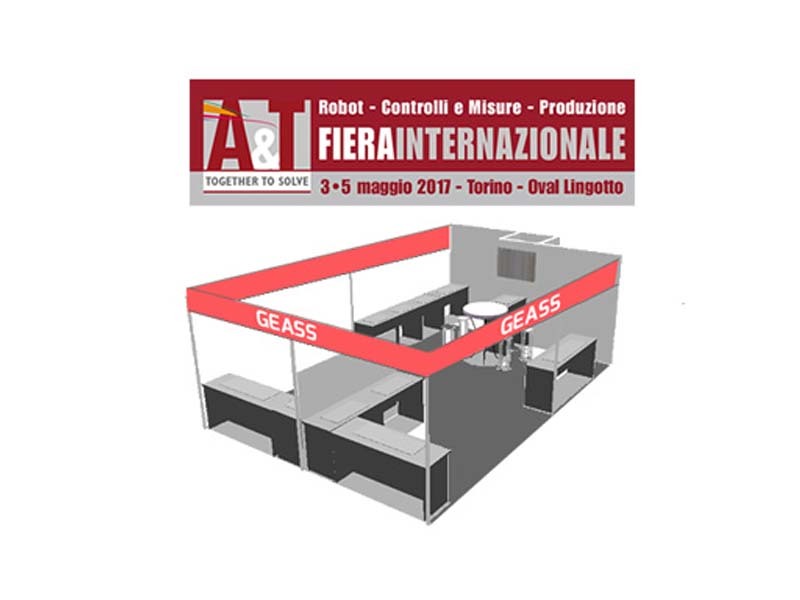 We’ll be exhibiting at A&T 2017 in Torino (Italy), May 3-5. Come visit us at booth C39! !